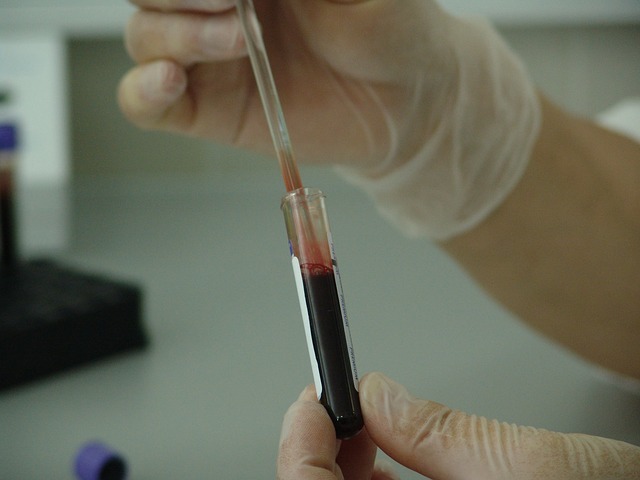 Endometriosis can be diagnosed by blood tests, imaging studies, or pelvic examinations. There are many ways a physician may begin to suspect that a woman has Endometriosis. A review of her pain, symptoms, and medical history; a pelvic examination; ultrasounds or MRIs; and blood tests. 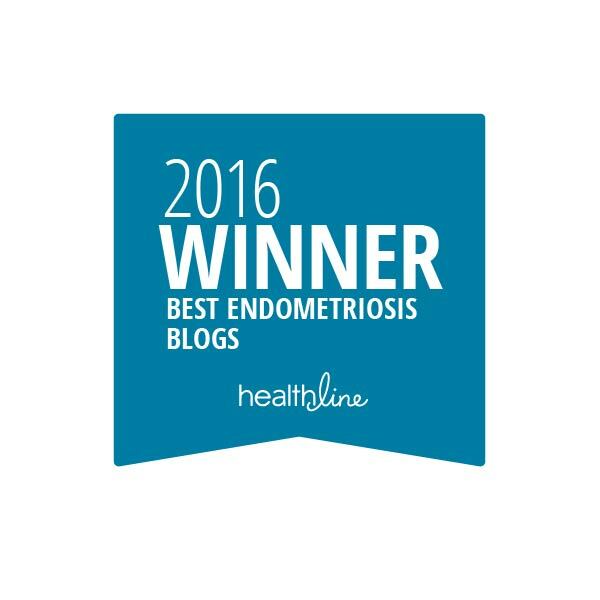 But can these tests actually confirm a diagnosis of Endometriosis? 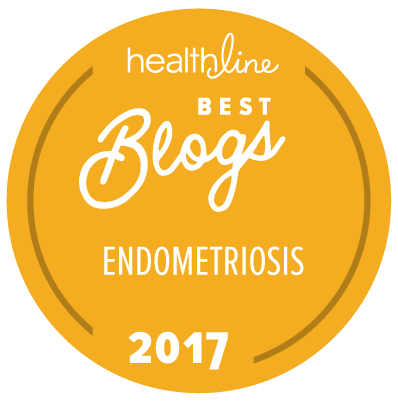 Presently, there are ongoing studies and research to develop non-invasive ways of being able to confirm Endometriosis; however, those end results are long off.